CAAEL » CAAELCHELLA Online Mobile Bidding Now Live! CAAELCHELLA Online Mobile Bidding Now Live! Our mobile bidding auction for CAAELchella! is now live! Which means….you can start placing your bids NOW even if you aren’t able to make it on Saturday. Click http://CAAEL.givesmart.com to start bidding! Summer vibes will be ending but CAAELchella! will be coming in hot on September 8th! You won’t want to miss this crew! Get your tickets today! Happy New Year! Thanks for the CAAEL Love! Another Academic Bowl in the Books! Contact CAAEL to learn more, see how you can become involved, and help us with our mission. Stay in the loop about upcoming events and fundraisers! 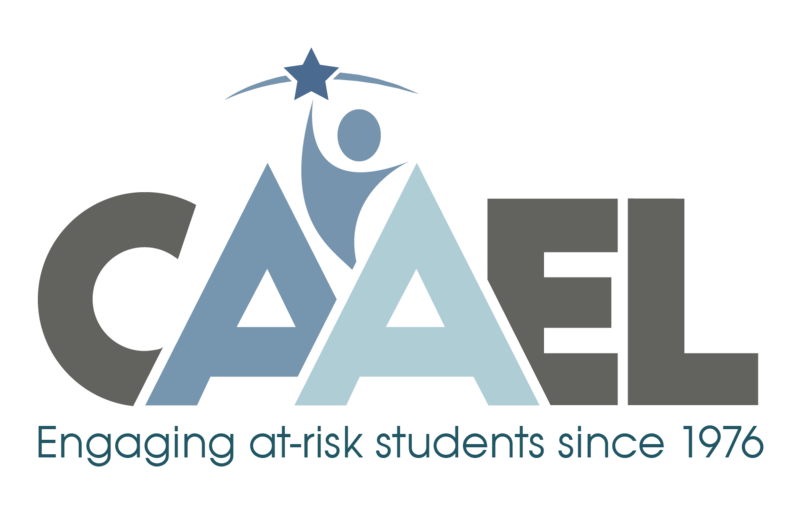 Make a donation to CAAEL! Donate Now Make a donation via Venmo! Donate via Donor Advised Funds!